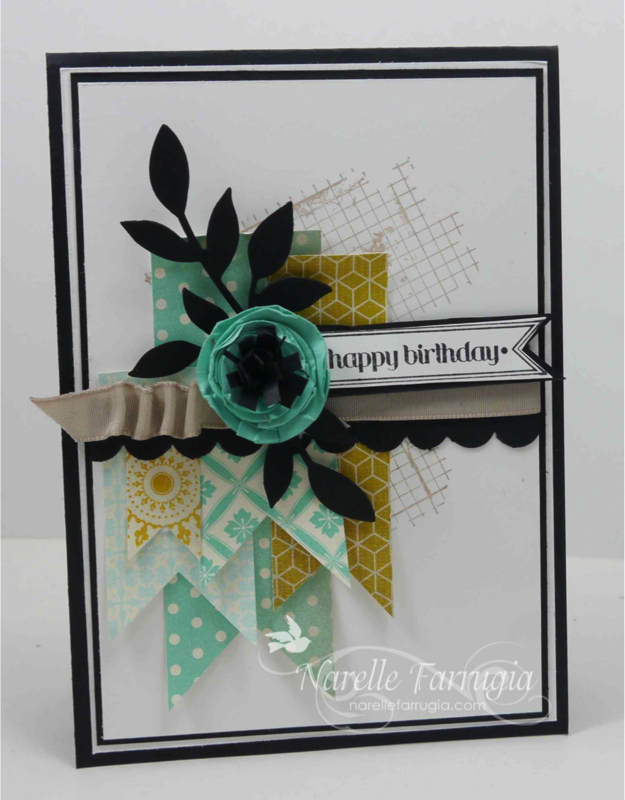 Totally love these colours together and totally love the layout of this sketch – so making this card was really easy. In fact it was made under 30 minutes (that’s pretty fast for me!). I was really going to try and stay away from Coastal Cabana for a bit but had to substitute it today as this was the colour I found closest to Cool Caribbean (a colour I don’t have). So beautiful wow Narelle !!! 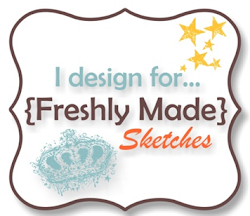 This sketch and you are a match made in heaven! Gorgeous! Thanks for join us at Cardabilites! Narelle, your cards never disappoint. I’m going to adopt you as my stampin’ sister ‘cuz you make the most beautiful, exquisite cards. Do you love Summer Starfruit as much as I do? Thank you for sharing! Fabulous card, love your take on the sketch and the colors. Thanks so much for joining us at the ColourQ! Beautiful card, Narelle, love your design and all the banners! So glad to see you back at the colourQ this week. Such a gorgeous card! You did an awesome job with the sketch. Love the stamping on the background. 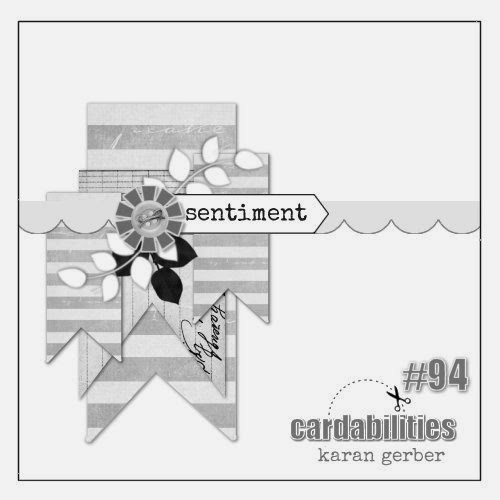 So glad you joined us for our latest challenge at Cardabilities. wow! Beautiful! Thanks for joining us at Cardabilites!